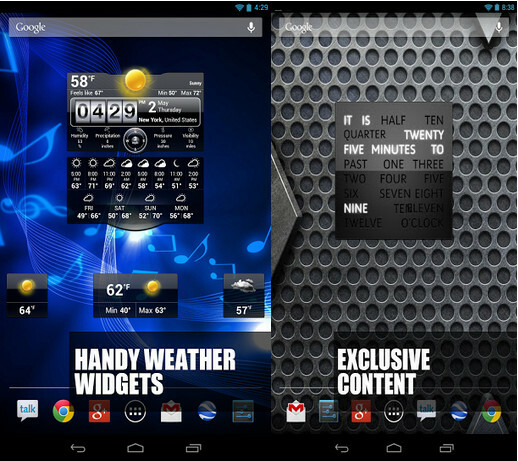 Widgets by Pimp Your Screen Apk 2.0 build112 update features a complete redesign and support for latest devices, plus performance improvements. 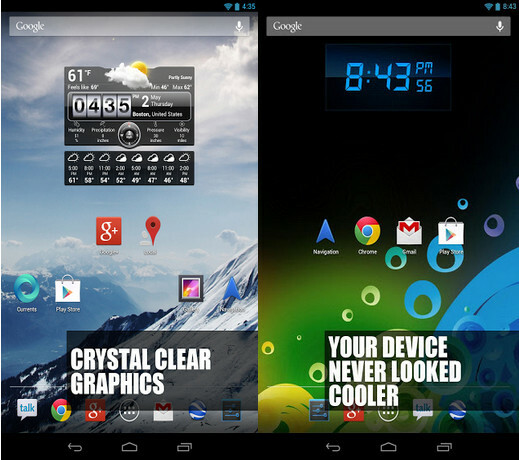 Widgets by Pimp Your Screen is a perfect app to customize the look of your Android device by giving you an exclusive collection of specially designed fancy widgets and cool HD wallpapers. 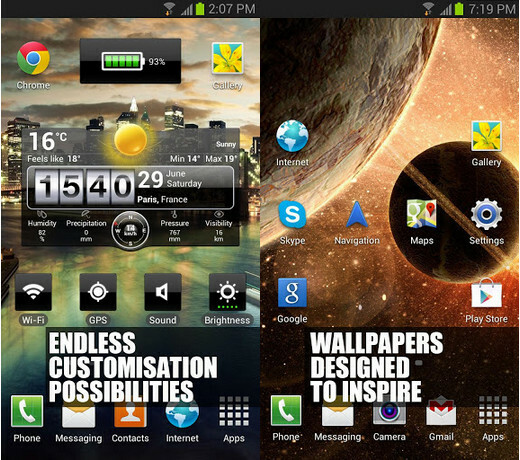 Widgets by Pimp Your Screen can make your phone or tablet truly personal and unique. Use Best HD Widgets for Android to increase your productivity by adding them to your Home Screen or have a quick access to system settings with Toggles. 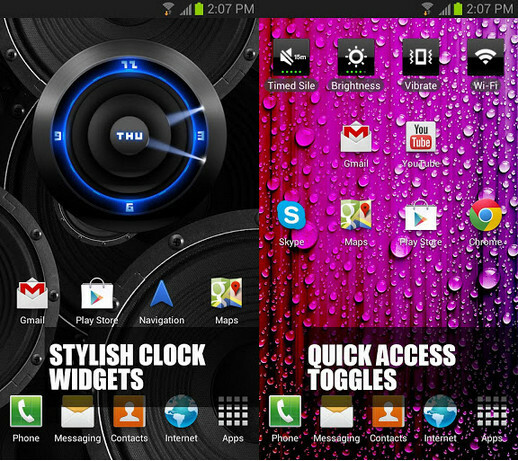 Use multiple Android Weather & Clock Widgets from the Widget gallery and track time and weather data in different locations. Permissions: all permissions are requested for legitimate uses for the application. Camera permission: to use the LED camera light. Great news - we have redesigned the application and added support for new devices.